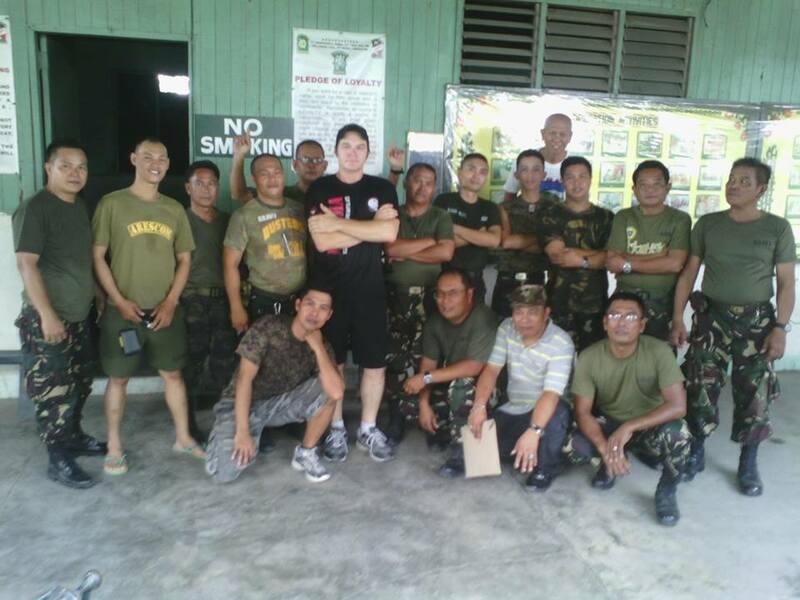 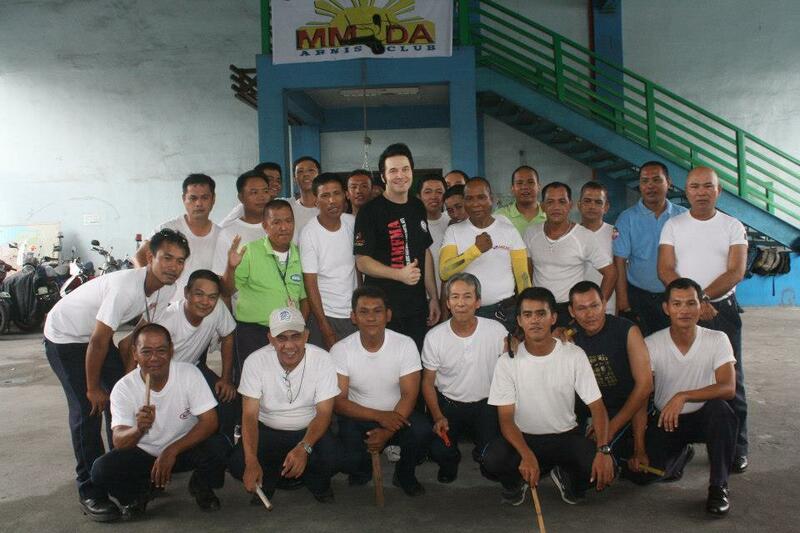 Sifu John Thompson with Manila Metro Traffic Enforcement at an MMDA Training and Self Defense Program where he was a guest instructor. 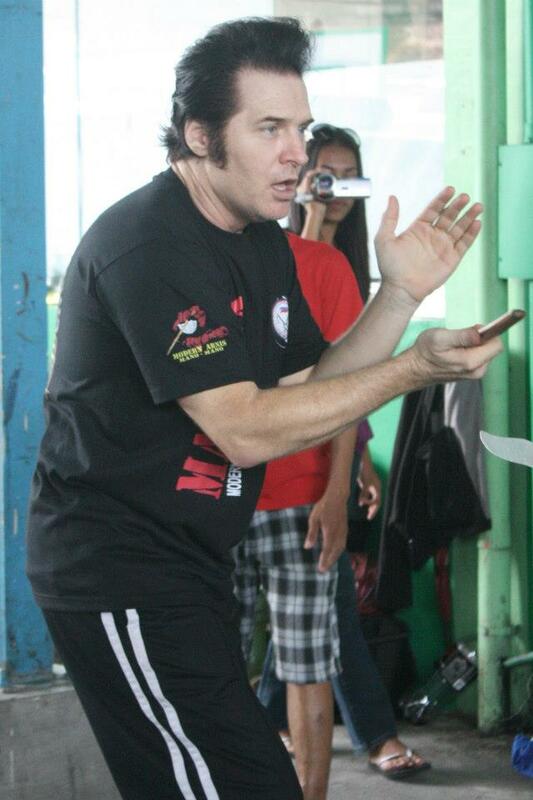 Sifu John Thompson an accomplished Martial Arts Instructor with over 25 years training and teaching experience. 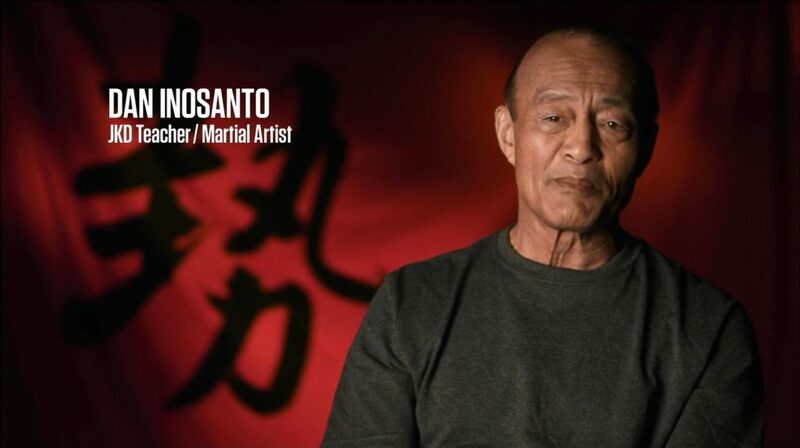 He was nominated into the World Martial Arts Hall of Fame in 1998 and has 4 Black belts to his credit. 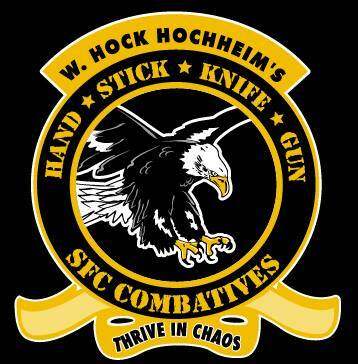 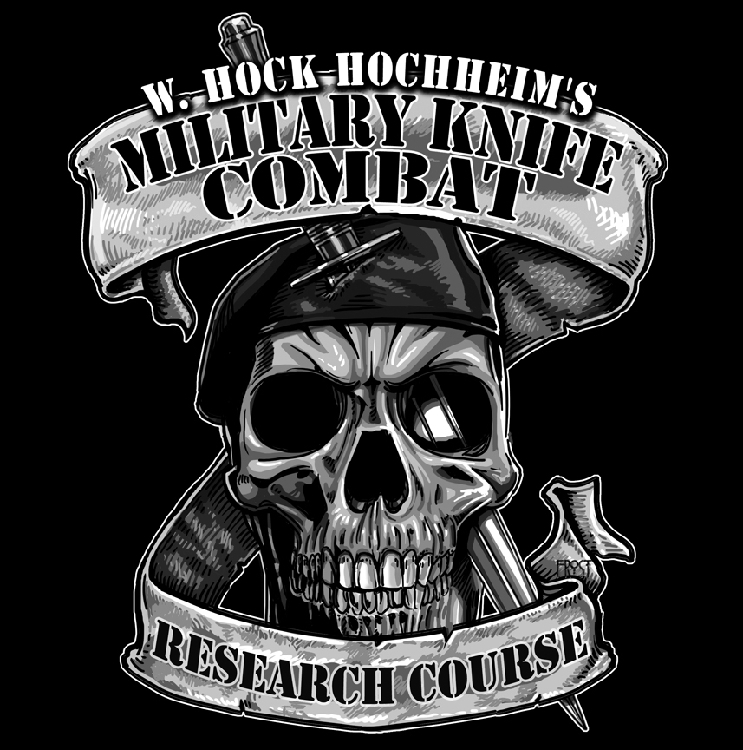 He as a 3rd Degree Black Belt in American Combat Kempo Jujitsu, 3rd Degree Black Belt from The Scientific Street Fighters Congress ( Military Style System like Krav Maga) from W. Hock Hochheim. 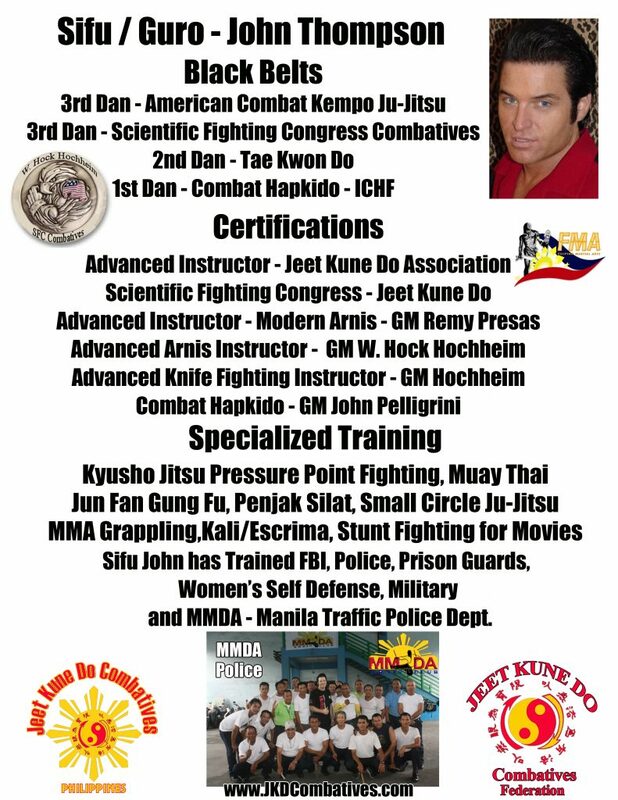 He also has a 2nd Degree Black Belt in Tae Kwon Do and 1st Degree Black belt in Combat Hapkido from Grandmaster John Pelligrini. 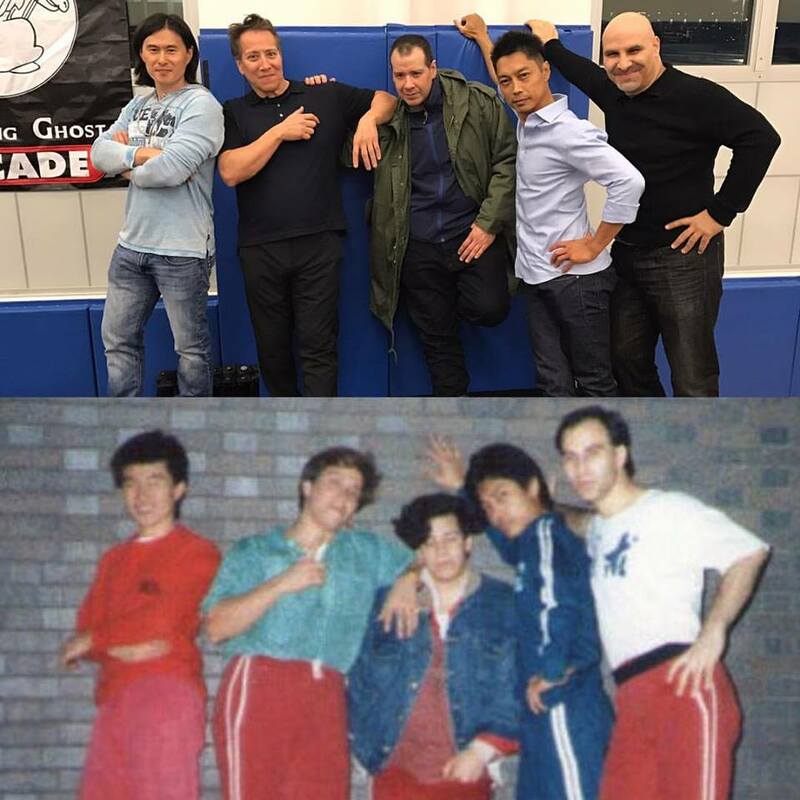 Sifu John is also a Certified Jeet Kune Do Instructor, Bruce Lee’s Fighting Method, he trained hands on in seminars with Dan Inosanto, Jesse Glover, Larry Hartsell who were students of Bruce Lee’s. 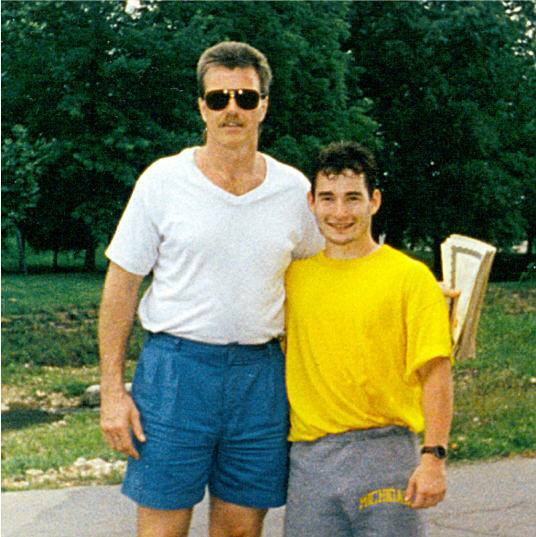 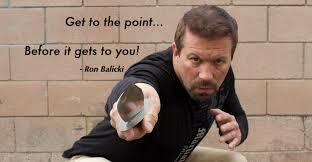 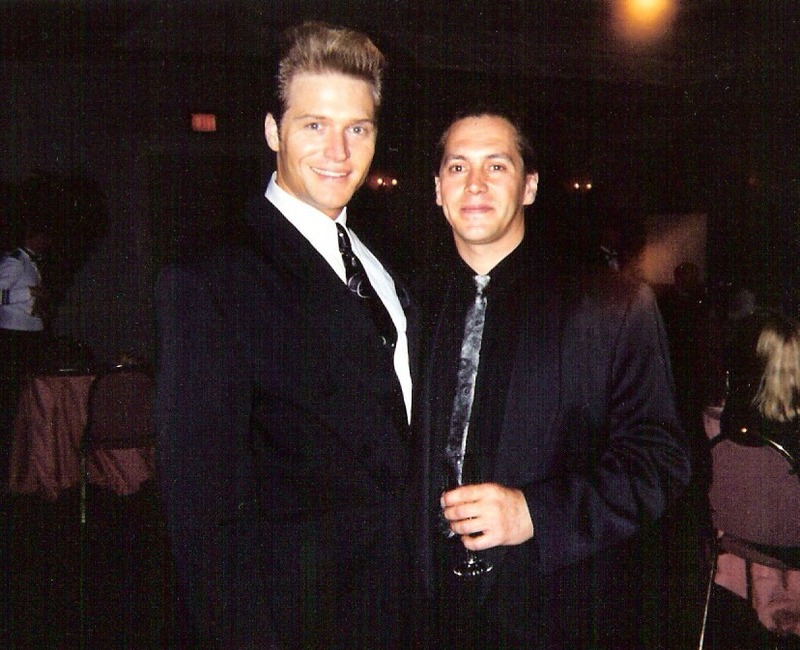 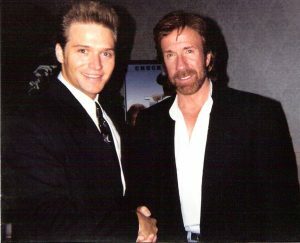 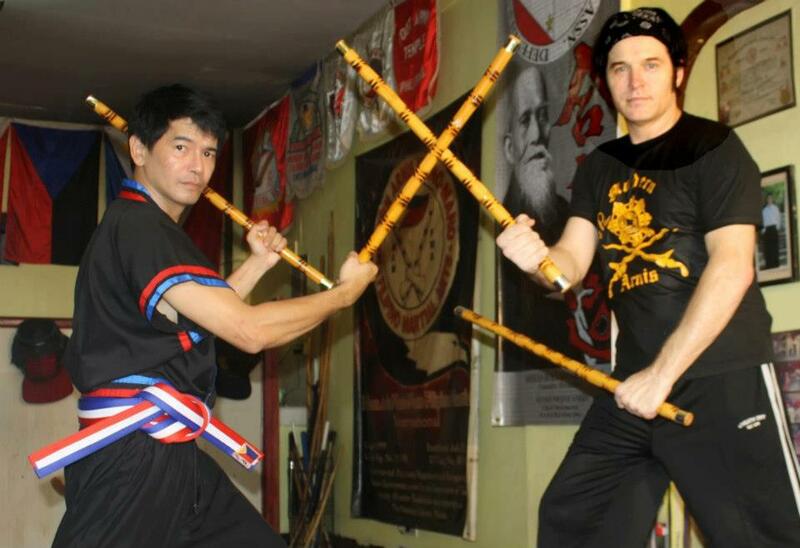 He has also studied with Professor Gary Dill and certified and licensed to teach SDS Jeet Kune Do in the 1990’s. 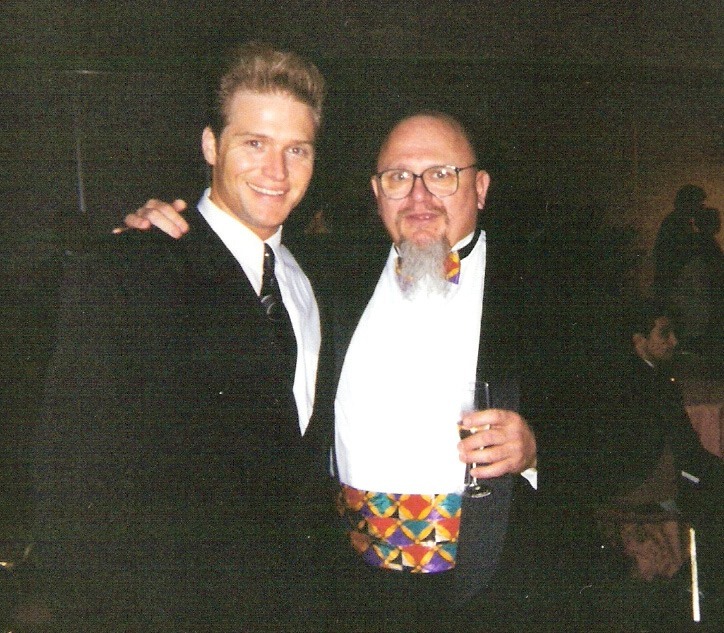 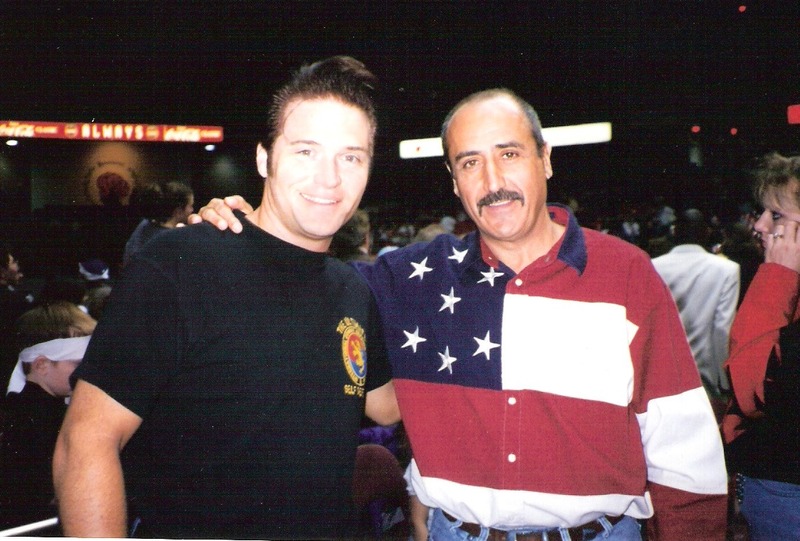 Sifu John also studied and trained with Ron Balicki ( Dan Inosanto’s son in Law), Ron’s brother Ray in Chicago, Eric Piper of Michigan, and ultimately with W. Hock Hochheim of Dallas, Texas. 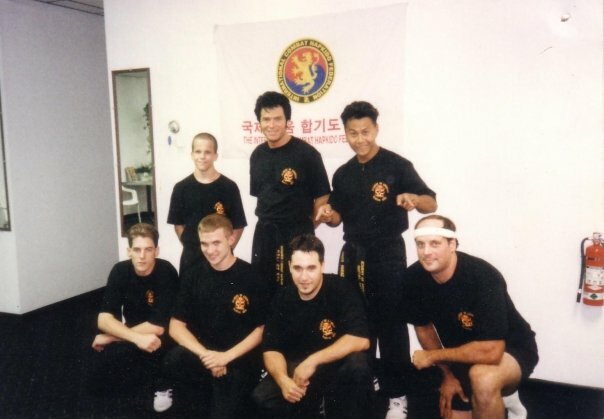 Grandmaster Hock, was a student of Dan Inosanto’s, Terry Gibson of Oklahoma and many others from the JKD Concepts methodology of training. 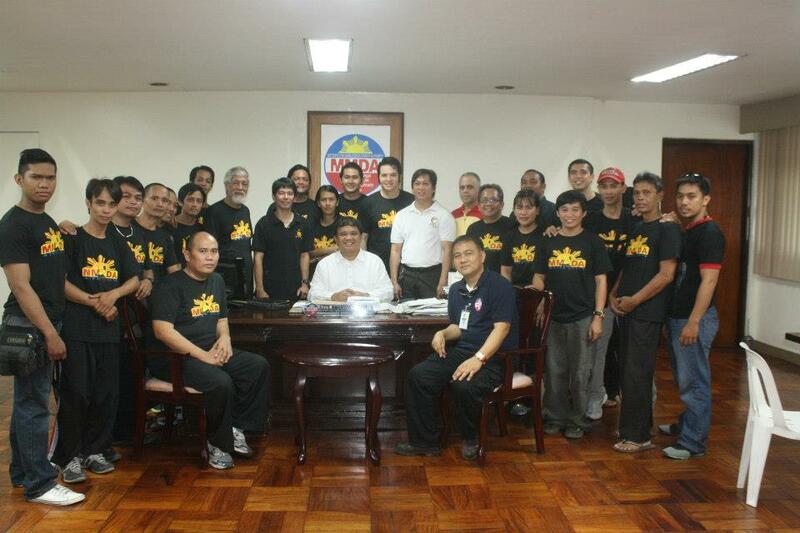 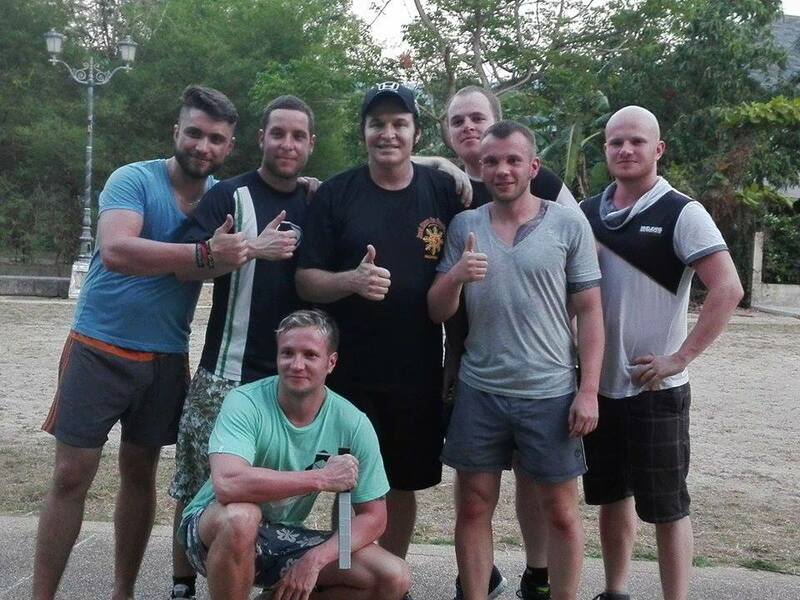 Sifu John at the Modern Arnis Mano Mano Headquarters in Manila after co-teaching a womens self defense course. 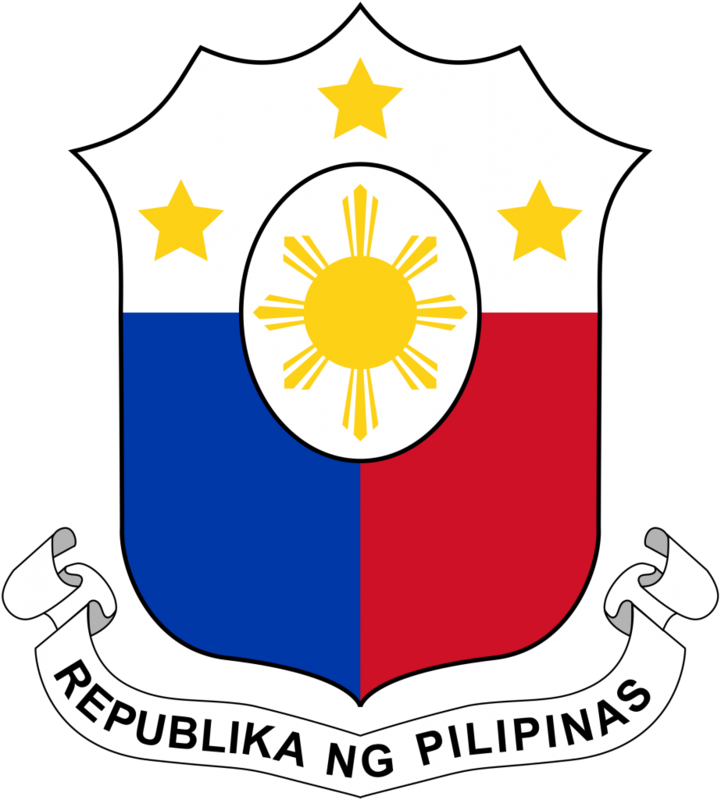 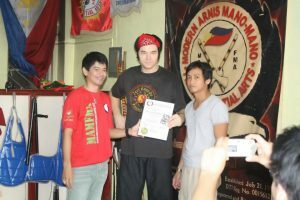 John is Certified under 2 Grandmasters ( W. Hock Hochheim and GM Remy Presas) as an Advanced Instructor in Filipino Martial Arts of Arnis and Escrima ( a knife, and hand to hand combat System). 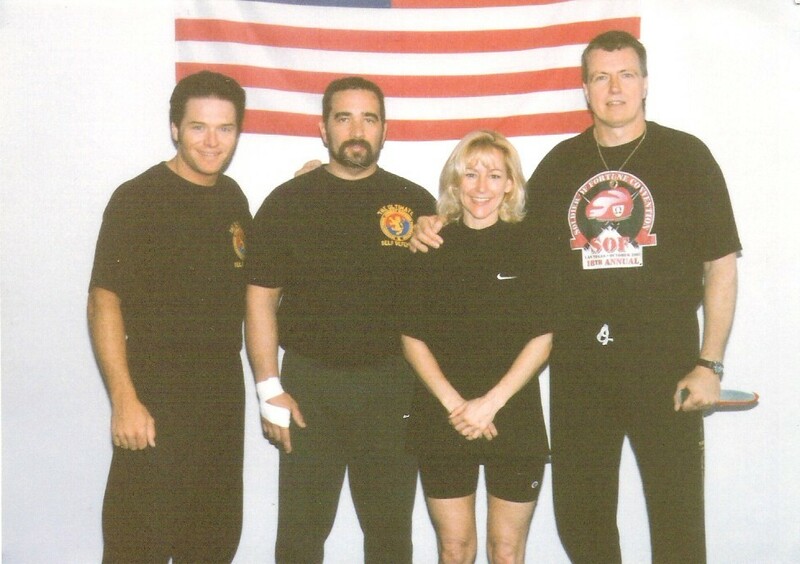 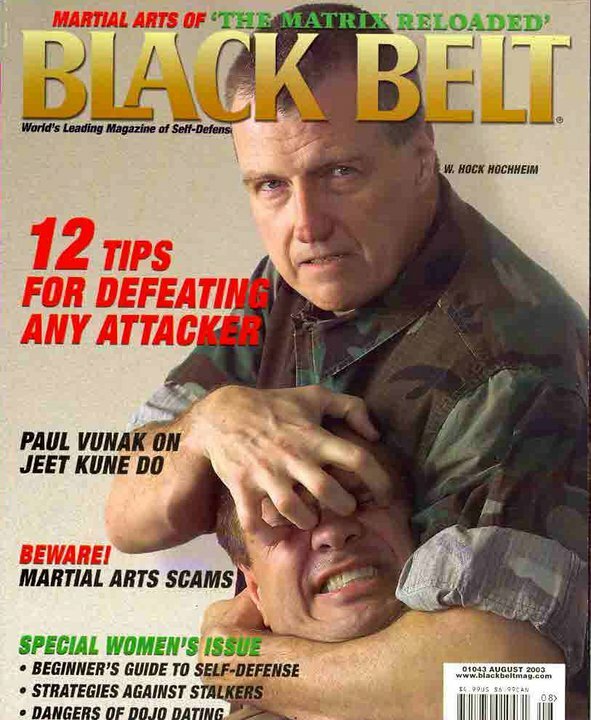 John has taught many women’s Self Defense courses, Law Enforcement agents including FBI Agents, Local Police Departments and Prison Guards in the Chicago area. 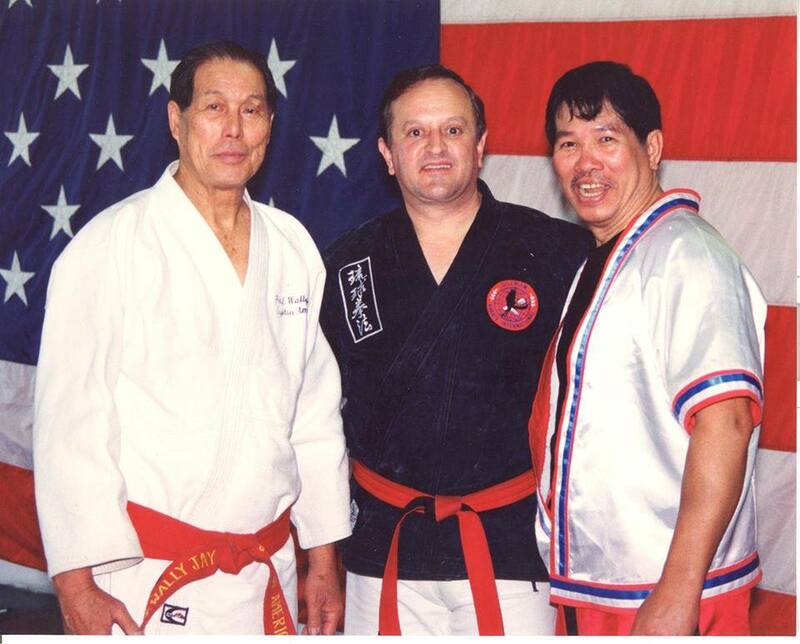 Grandmaster Pelligrini was nominated the World Martial Arts Hall of Fame in 1998 by Grandmaster John Pellegrini for Excellence in Teaching. 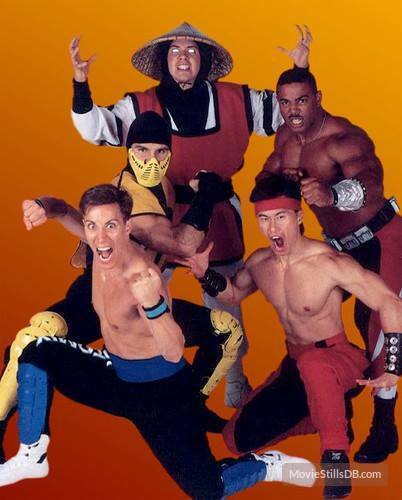 Sifu John was also a member of the Original Mortal Kombat Stunt Team in Chicago, starring all the main Characters from The Mortal Kombat Video Game. 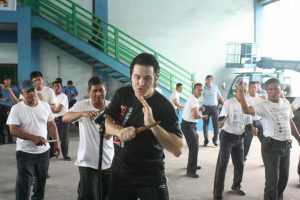 And was a stunt fighter in a move called “The Book of Swords” starring the stunt teams members, most notably Ho Sung Pak ( Liu Kang) and Daniel Pesina ( Johnny Cage).